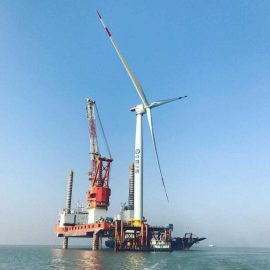 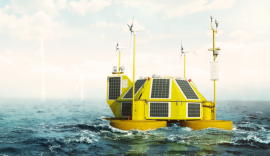 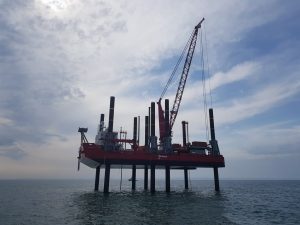 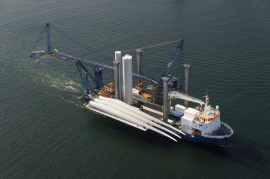 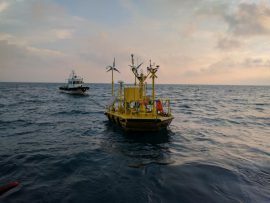 A2SEA’s wind turbine installation vessel SEA POWER has been sold to Karpowership Americas Company, A2SEA informed on 12 April. 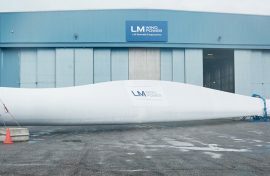 LM Wind Power has inaugurated a new Technology Center Americas facility to develop and test new techniques for designing and building wind turbine blades at its facility on the NASA Michoud campus outside of New Orleans, Louisiana. 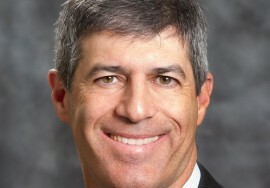 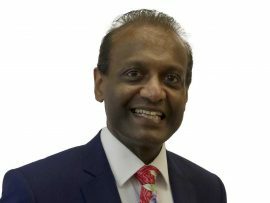 LOC Group has promoted LOC Renewables Group Director Dr. RV Ahilan to the position of joint CEO, alongside Jerome Rutler. 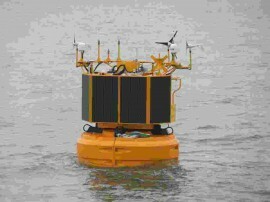 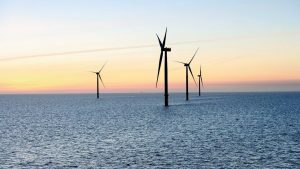 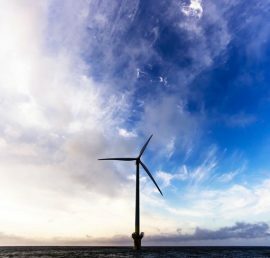 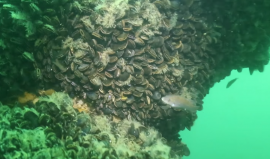 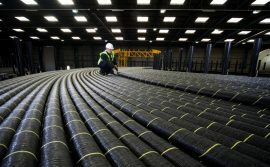 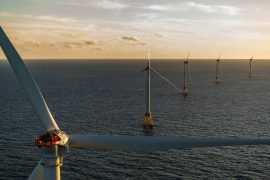 Offshore winds blowing off the US Atlantic Coast could produce four times more electricity each year than the region currently uses, according to a report by the Environment Maine Research and Policy Center. 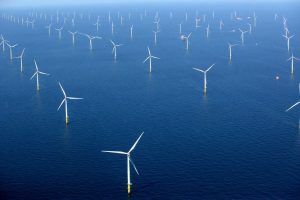 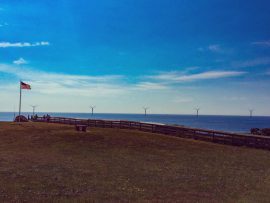 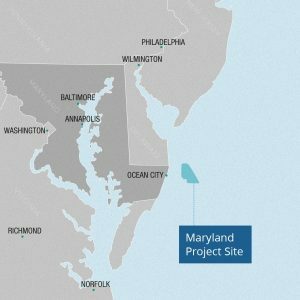 The US East Coast states have committed to developing over 8GW of offshore wind capacity by 2030. 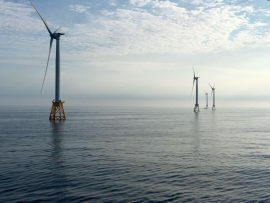 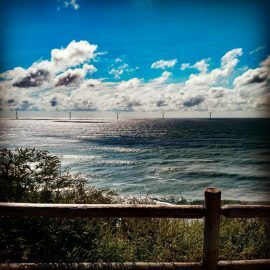 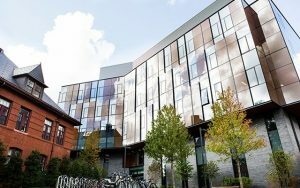 The Southern New England Offshore Wind Energy Science Forum is taking place on 11 and 12 December at the University of Rhode Island (URI) Graduate School of Oceanography (GSO) in Narragansett to discuss developments related to the Block Island offshore wind farm. 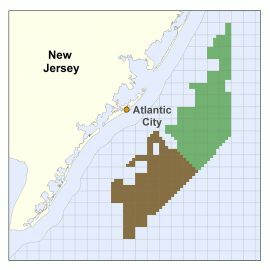 Phil Murphy, a U.S. Democrat and a proponent of an ambitious offshore wind development plan for the State of New Jersey, has won the Garden State governor’s race.